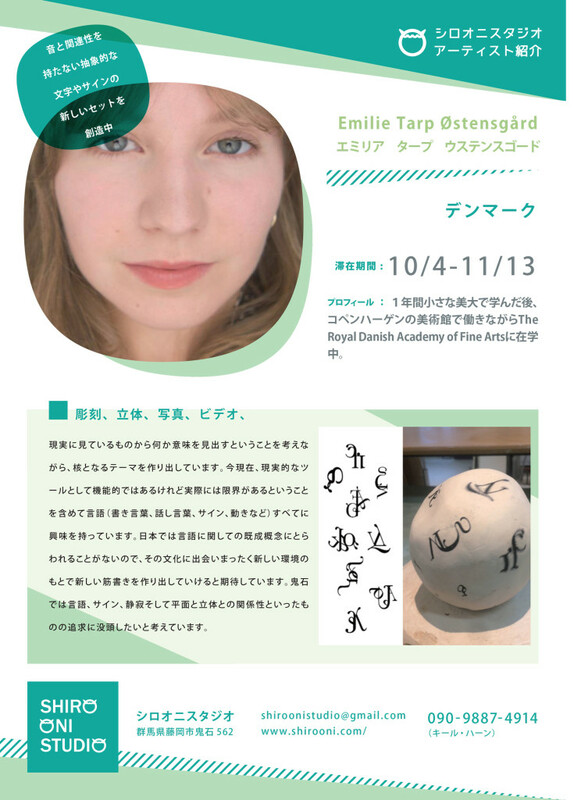 Emilie Tarp is currently studying at The Royal Danish Academy of Fine Arts in Copenhagen, Denmark. She has previously studied for a year at a small art school on the Danish Island of Ærø. She is working at a museum in Copenhagen next to her studies.